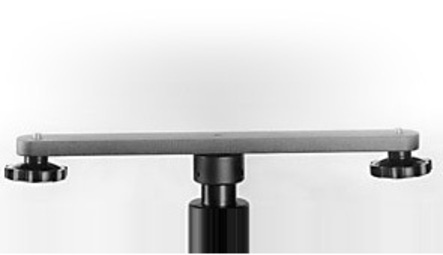 MBX-7 weight for the MBX-1 and MBX-2 Studio Stand Columns. 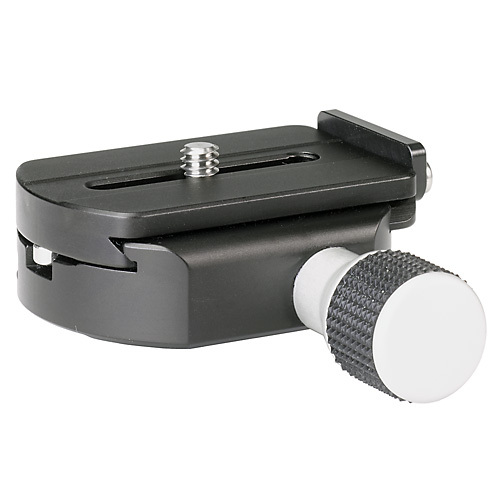 The QR-1 is a Quick Release Set consisting of a holder that mounts to any tripod or studio stand with 3/8 mount and a quick release plate with 1/4" camera mount. 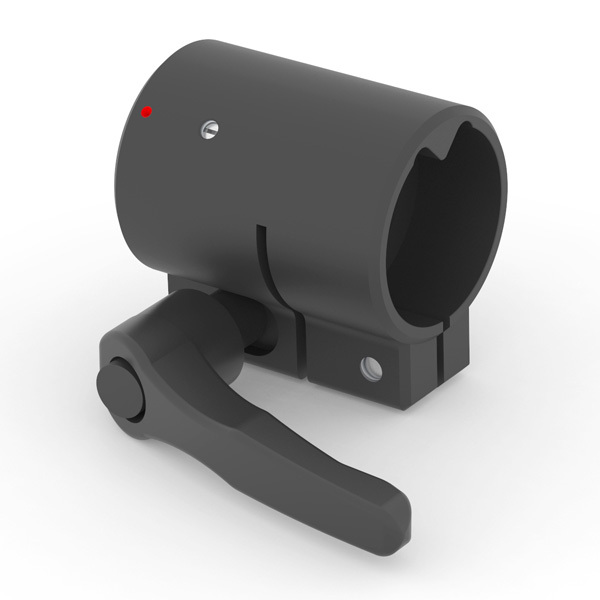 The U-7 fits directly into the crossarm U-4 or UBA and has a 3/8" camera mount. 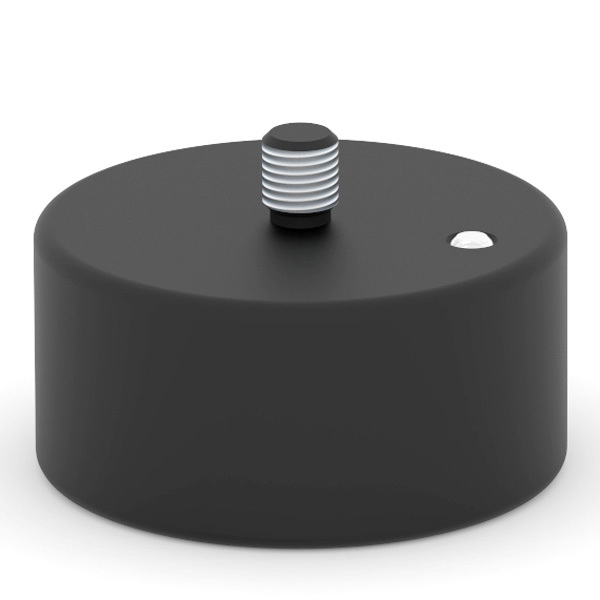 The MBX-11 allows to mount the UCB-0 (Central Blocking base) under the MBX column. 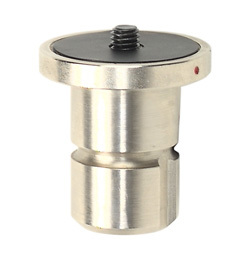 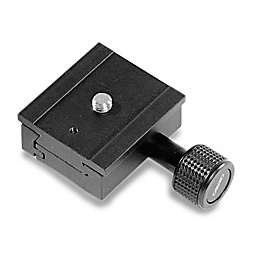 Extra mount for Monostand Crossarm with 3/8' camera mounting thread. 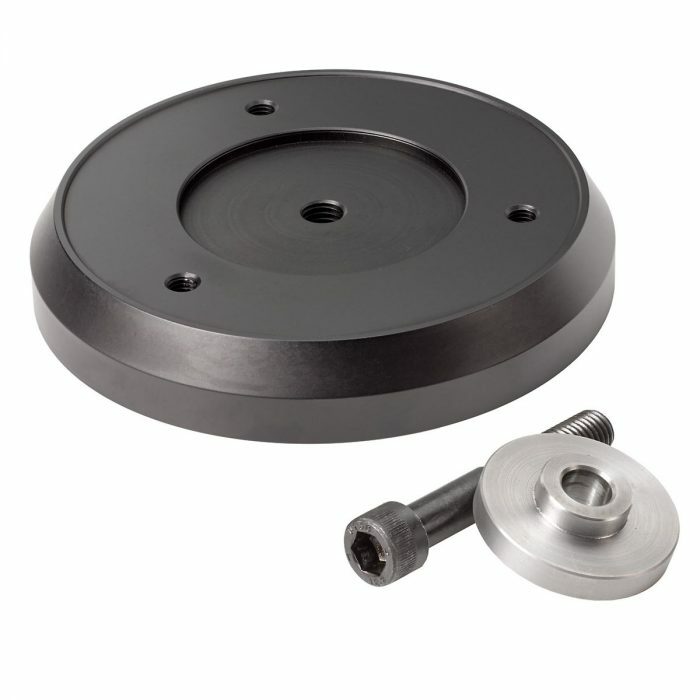 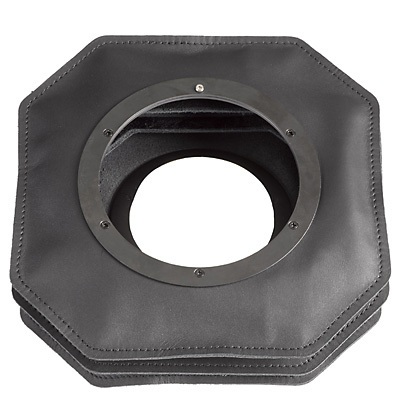 Accessories tray, mounting to the central sliding collar on a Cambo Studio Stand. 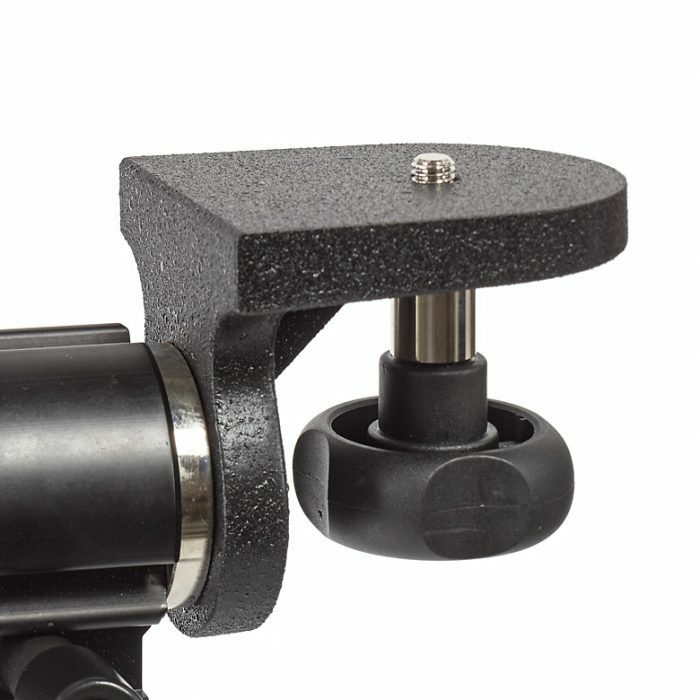 The QR-6 is a Quick Release Set consisting of a holder that mounts to any tripod or studio stand with 3/8 mount and comes with a ARCA compatible quick release plate with 1/4" camera mount. 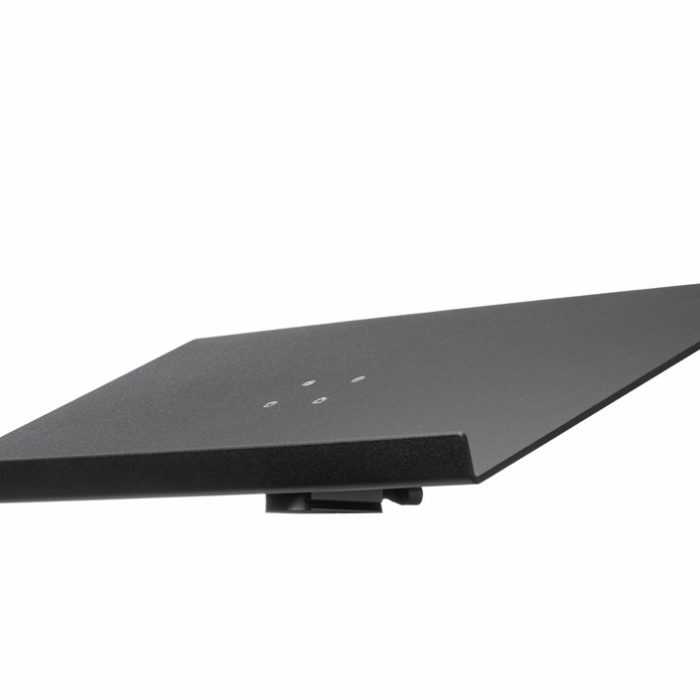 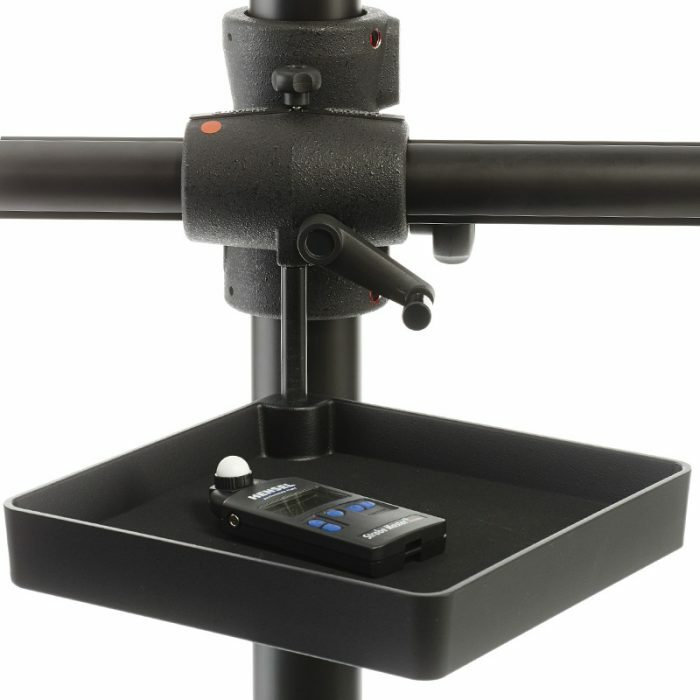 The CT-460 is a Laptop Computer Table which can be placed on any lightstand or tripod having a spigot mount or 1/4 or 3/8 mount. 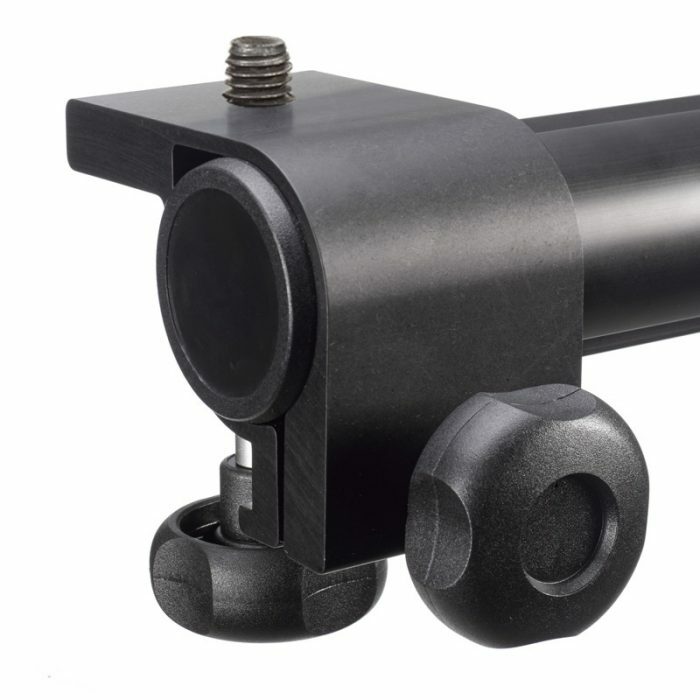 The U-9 fits directly into the crossarm U-4 or UBA and has a 3/8" camera mount on a 90 degrees angled platform.